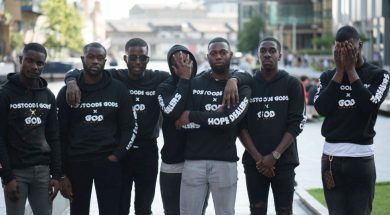 Hope Dealers, a collective from South London, the Solution to the Problem. Affecting change in communities worldwide, ambassadors and pioneers for Gospel Drill. WHY IS THE NEW HOPE DEALERS 250,000+ VIEWED VIDEO ‘TRAPMASH’ MAKING THE HEADLINES? 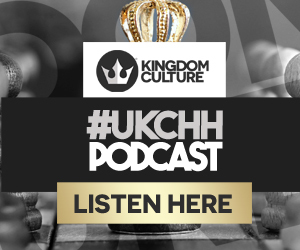 Drill music causing a scene again, but this time via Gospel drill and a confusing release from the rap group Hope Dealers. 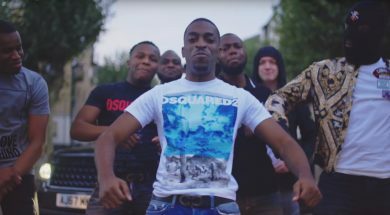 Racking well over 250,000+ views on Link Up TV, the artists who make up Hope Dealers have released a ‘confusing’ video, according to YouTube commentators, the usual fans of Link Up TV products. 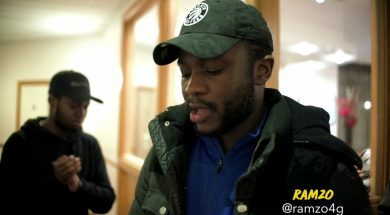 RAPPER RAMZO, BEEN DROPPING TUNES FOR A HOT MINUTE – LISTEN IN! Ramzo, is a rapper who’s known for the his companionship with the Hope Dealers, but with a distinctive musical output. HOPE DEALERS DROP MORE OF THAT DRILL MUSIC WITH TRACK ‘ONE TIME’. . . BUT WITH WHAT DIFFERENCE? nother production from the Hope Dealers camp that sounds hard! Good production and more of the gritty drill flow with different content. What content?